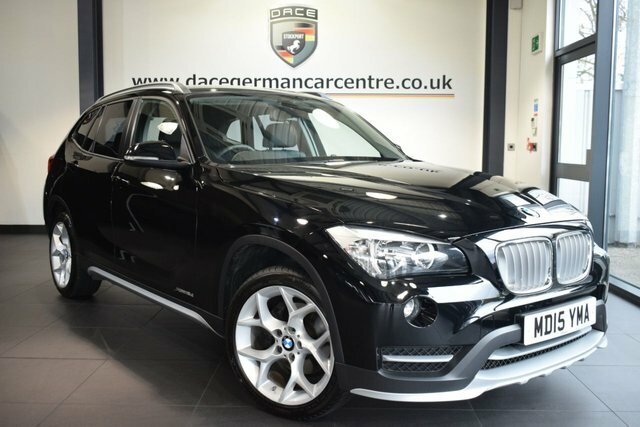 Take home the perfect used BMW X1 car from Dace Motor Company Ltd today! 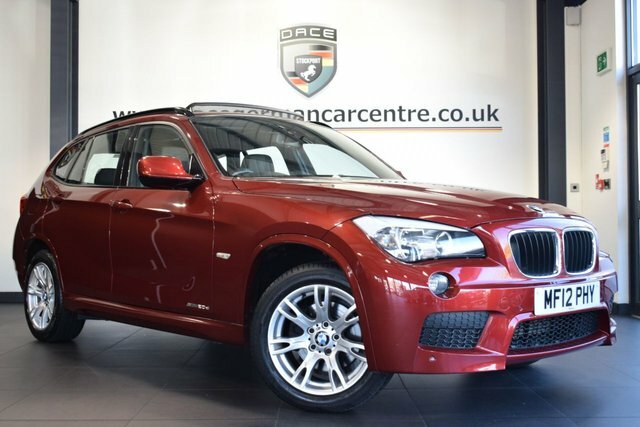 From refined cabriolets to reliable family cars, there is something to suit every motorist in our showroom near Stockport. 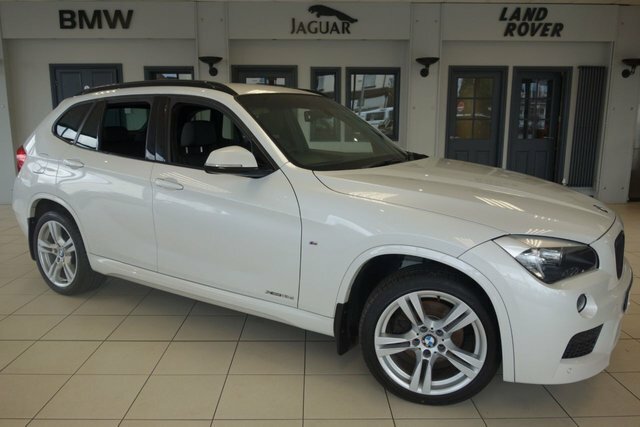 BMW originated as a producer of aeroplane engines and then motorcycles. With its progressive technology, the brand has now developed into one of the best-selling luxury automobile producers globally. 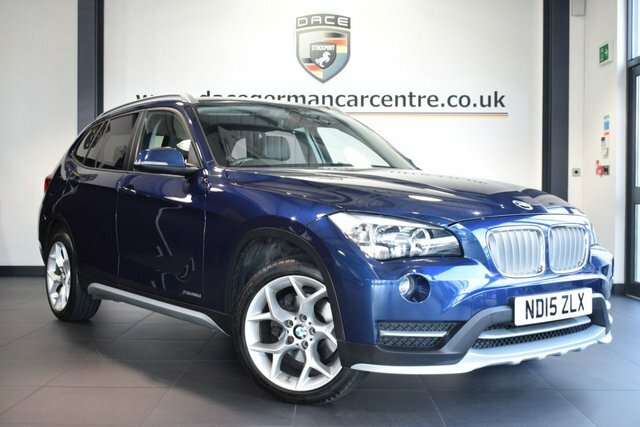 The BMW 3 Series Saloon has become a massively successful model, thanks to its sleek look and the joy its state-of-the art technology produces within drivers and the BMW X5 is also an example of the company's creative technical abilities, with its all-wheel drive method and advanced design. 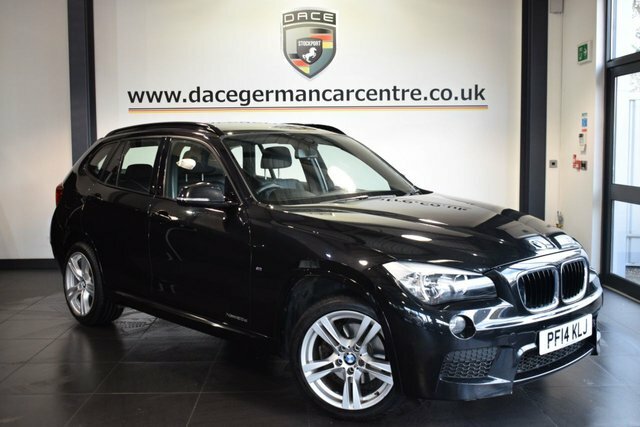 Stockport is just 20 minutes from our fantastic selection of second-hand BMW X1 vehicles. Make your way past the Audenshaw Reservoir towards Reddish. 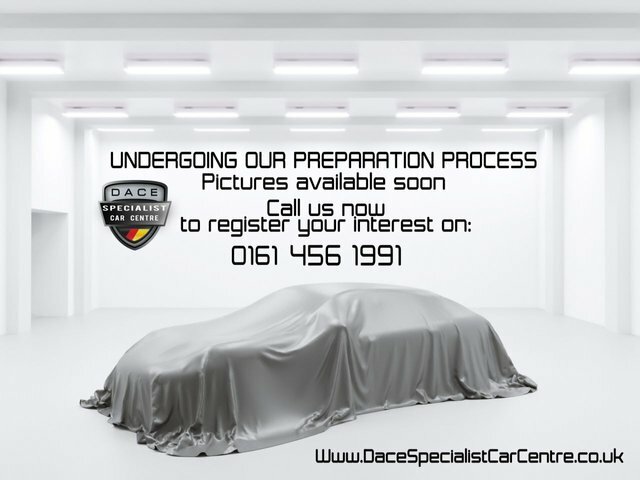 Dace Motor Company Ltd will be on Greg Street, a right turning after Reddish South Station.